When it’s time to for going back to school we typically associate school with meeting new friends, new clothes and of course learning. But there are some amazing products invented every day that go along with this time of year too. We would like to showcase three inventions that might make going back to school a little more fun and interesting. Back to school can bring up a big concern: GERMS! Spark Innovations helped design the first faucet attached kids soap dispenser! The inventor had one purpose in mind when they came up with this concept: make cleaning hands fun and germ free as possible. Click here to learn more or to buy one! Even the most simplest of products we may interact with every day can see some neat innovations. 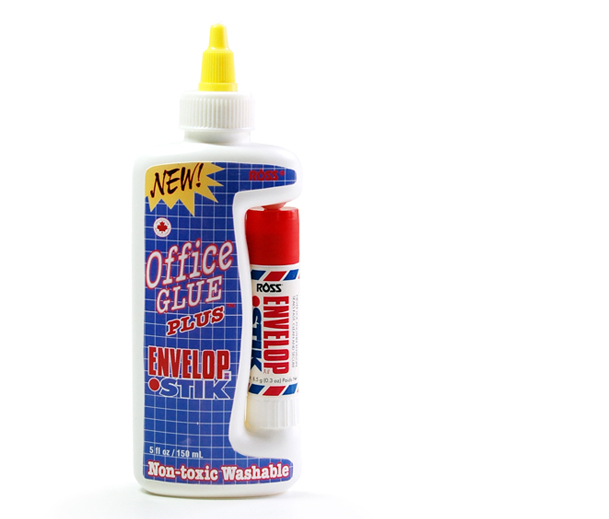 Just like this “two in one” liquid/stick glue packaging designed by our team of Industrial Designers here at Spark innovations. 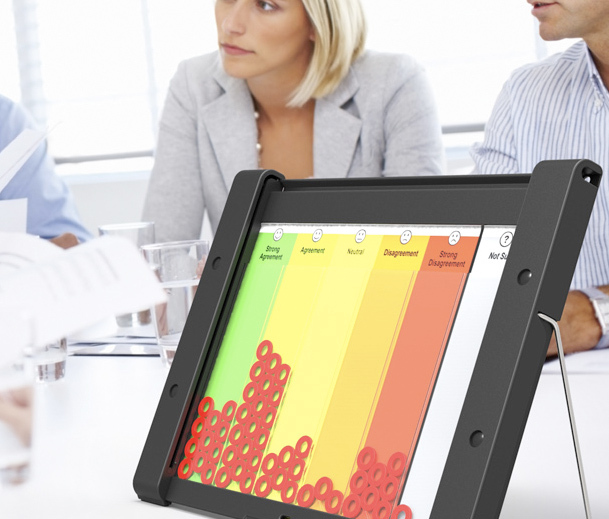 This product is capable of helping large groups more easily communicate decisions to each other visually. In a traditional big meeting, workshop or classroom it is often difficult to recognize all the different opinions in the room. Feedback Frames fixes this issue by creating a secret ballot system which visually relays results. Check out for more info. If you have a new invention or idea, whether it’s for “back to school ideas”, your home, a medical device, the kitchen, a baby product or anything you can imagine, you need to find the right team of product design to move that idea from a concept to a product . Check out our entire portfolio and give us a call. We can help!